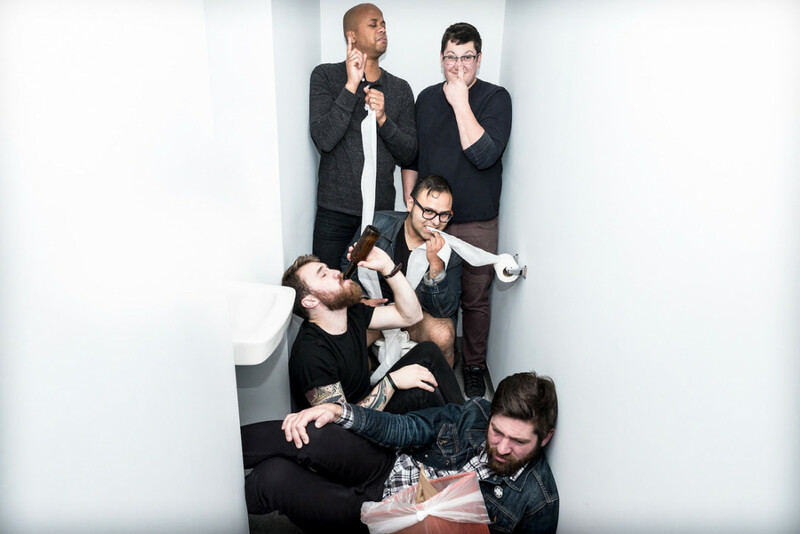 Boston based punk rock and roll band Rebuilder will embark on an east coast tour this April. The band will be opening select dates for Single Mothers and Frank Turner. Rebuilder released Rock & Roll In America in 2015. See more for tour dates.